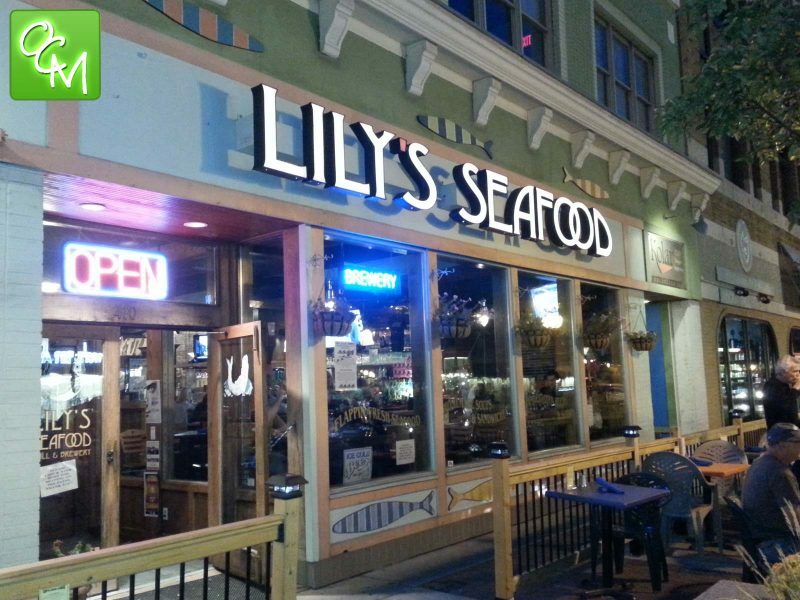 Lily’s Seafood Royal Oak review, pics, hours, and menu info. 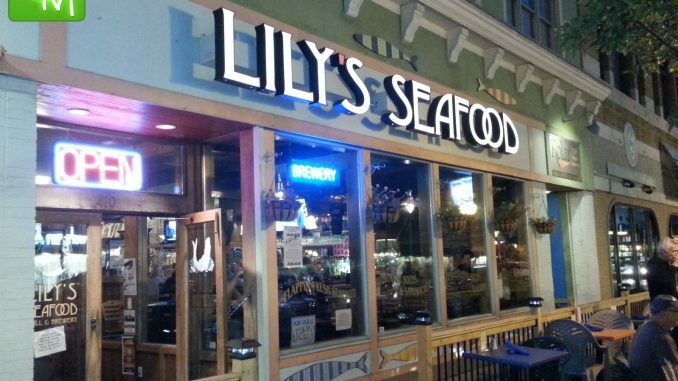 Lily’s Seafood in Royal Oak is located on Washington Ave. at Fourth street, and offers an extensive menu serving lunch and dinner daily starting at 11a. 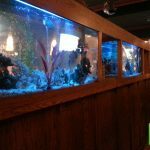 Lily’s is a family owned restaurant that serves a wide selection of seafoods, including crab, scallops, shrimp, salmon, prawns, tuna… but also serves steak, burgers, chicken, salads, sandwiches and more. 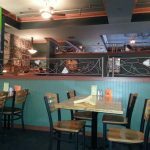 My friend and I attended a show at the Royal Oak Music Theatre so we decided on Lily’s because we heard good things about it, and we were looking for a good restaurant and parking situation that was close to the theatre. This worked out very nicely and we were in a short walking distance of everything. 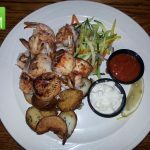 I had blackened scallops and shrimp with steamed vegetables and it was definitely one of the best meals I’ve had out. 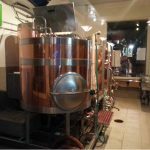 The staff was also very nice and accommodating about our specific requests. 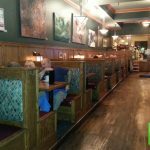 Lily’s Seafood Royal Oak has a pretty large Kids Menu with most options priced starting at $3.99. Kids can choose from pasta, a corn dog, chicken, pizza, grilled cheese… And, kids 12 and under eat free every Tuesday from 5p until close. The service at Lily’s was kind and friendly. What I liked about it was that it was the right balance, and not overkill. I like when a server knows when you need something and doesn’t swing by too many times. Our server was also genuinely nice. 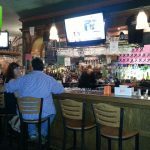 The staff is friendly, but not fake friendly, which really gives Lily’s a comfortable, family style atmosphere. 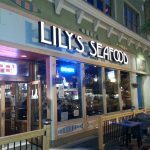 Lily’s Seafood offers daily specials, which they post on their website and their menu, and they also have weekend brunches, happy hours, and Build Your Own Bloody Mary Bar on Saturdays and Sundays.